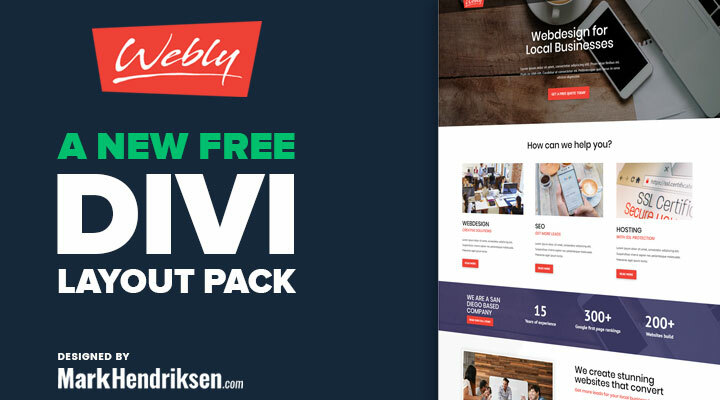 Webly free is a free layout pack that you can download at the bottom of this post and Webly Pro is a child theme which can be bought from the shop. 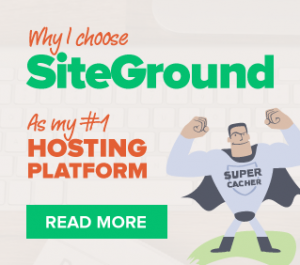 12 main pages including 2 homepage, about us, 2 services, sub page, testimonials page, blog, portfolio, Opt-in page, pricing and a contact page. Click on the “Get a Quote Today” button in the upper right corner of the demo to see the sliding quote form. Note: You can not update from free to pro version. You basically need to rebuild the website. Download the free package here. Unzip the ‘Webly_Free_UNPACKME.zip’ file to your computer. Click on Import and upload Webly Free Theme Options.json. Click on Import and upload Webly Free Customizer Settings.json. Click on Import and upload Webly Free Builder Layouts.json. Amazing design…but, as I voted before…if you are a Web Agency and need a template, then ‘you ain’t doing web design right’. But, I already have a use for this one….so big cheers to you! Thanks for sharing these layouts. I’m downloading it now and am looking forward to trying it out. You can change background colors in the sections. I downloaded and tested the free version only. Followed your instructions I installed all available json. I want to delete them. Where do I find them, how can I delete them. I don`t want the grey color that is on the main menu, and the blue color that is on the bottom of the website. You can reset the theme options and theme customizer settings by pressing on the icon next to the icon where you uploaded them. I never used this plugin myself but maybe this one can help you out. Are you sure that you are uploading the right files in the right places? What I have are two .json files that were in the zip folder. 1 is webly free theme options. the other is webly free builder layouts. I followed your instructions. There are 3 files in the folder. Perhaps you deleted one accidentaly? Try to download again.